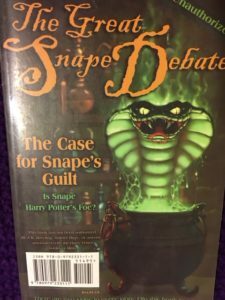 We have a direct buy link on the Great Snape Debate! Also, the Buffy Companion is up at the Etsy Store! Check that out at this link! 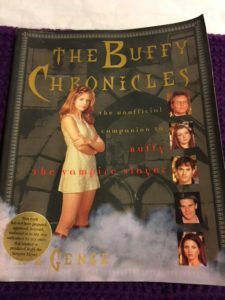 Bone up on your Buffy before the new series starts!